Note position of umbrella. Gentlemanly? 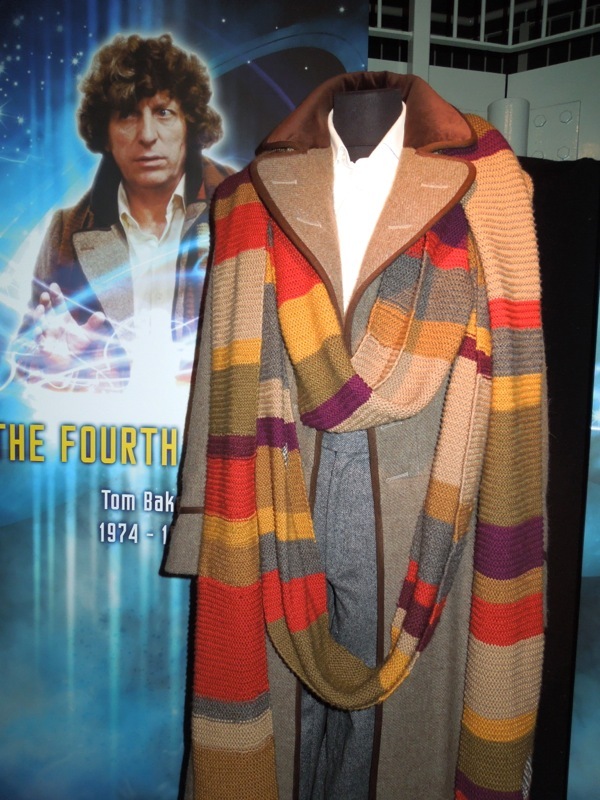 I think 75-120% of the 4th doctor’s scarf. If Millie had her razor with her, there would be even more. So the hair curse affects others when Millie’s around. At least Millie’s hands will be soft, from the lanolin. There’s a ring of flowers on Ozy’s hat, and another around his tail. — that skirt covers Ozy more than usual; what else does Isolde plan?